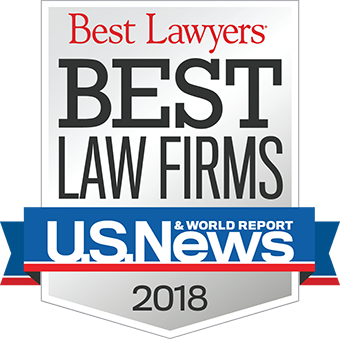 We understand that choosing a lawyer to represent you is a unique relationship. We offer consultations at a time and method that is convenient to you – whether it’s in person, over the phone, or through a video conference. Our FREE consultation is available in-office only. Since 1999, we have represented thousands of clients. With that kind of attorney experience, you can be confident that you’re in good hands and that we have successfully dealt with your issue before. We stand behind our representation, and guarantee that you will be happy with our services. We will immediately address any concerns you have, and do everything in our power to rectify the situation. Law Offices of Gail S. Seeram seeks to obtain the best results for it’s clients at a reasonable cost. We offer payment plans and accept all major credit cards. We use technology to cut down our costs, and to share those savings with you. The employees of the Law Offices of Gail Seeram are a family and work together. Our clients have a level of comfort knowing that whenever they need us, the attorney will be available. Attorney Gail S. Seeram was elected twice as president of the American Lawyers Association of Central Florida, which includes about 300 attorneys from Central Florida. Her dedication and commitment to advancing immigration issues is admired by fellow immigration lawyers. Our law firm is trusted and respected in the community. Our all-inclusive case management system keeps our clients files organized and always available to attorneys and support staff. Information is available 24/7. We’re able to expedite preparation using our fast cutting edge technology to file your immigration petitions. 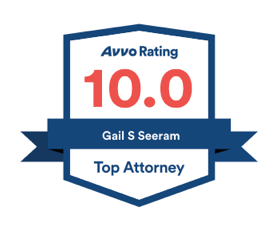 Since 1999 Attorney Gail S. Seeram have been assisting clients like you with their immigration cases and has a high success rate. Over 3,000 immigrant families have been reunited or obtained legal status in the United States with help from our law firm. The best way to understand the service we provide our clients is to review feedback left by our clients. 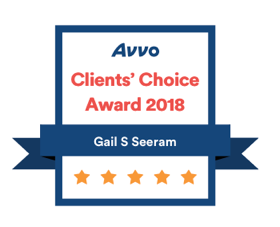 Click on “What Clients Are Saying” and see why your first choice for immigration is the Law Offices of Gail Seeram. We are always available for one-on-one meetings and video conferences. You deserve to know exactly what is happening on your case and you deserve to have every question answered. If you have unanswered questions, we are not doing our job. The staff and attorney strive to inform and educate our clients about the immigration process and are available 24/7 through LiveChat (see lower right-hand corner of your screen).